Serving the whole of south Manchester, N.I.C. Electrics are qualified Stockport electricians helping domestic and commercial customers alike by providing a full range of electrical services including those of an emergency electrician if your fuse box blows. Services for home owners include outdoor lighting to protect your home and garden lighting to make it more beautiful. Indoors, we can modernise everything for you with a full house rewire or partial rewires, electric shower and electric cooker installations, as well as replacing sockets and switches. 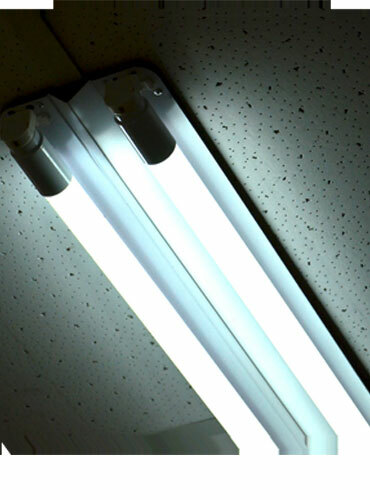 Services for local businesses include a complete range of electrical testing including portable appliance testing, lighting including emergency lighting, as well as electrical design and installation. Landlords and letting agents rely on us to make their properties safe for tenants. All our installation services are completed promptly, safely and are backed by our 100% satisfaction guarantee. Our reputation for efficiency, reliablilty and fair pricing has steadily grown since we made our first call out in 2006. As well as being a local electrician in Stockport, we are NICEIC registered electricians which means we conform to the highest standards of safety and professionalism and that is evidenced by the testimonials we receive, praising the quality of our workmanship. Our pricing is simple for straight forward jobs and is based on an hourly rate – there’s no call-out charge – and we’ll provide a prompt estimate for any additional works that might be required. Before providing a detailed estimate for more complicated work, we’ll want to visit the property and discuss what’s required with you. 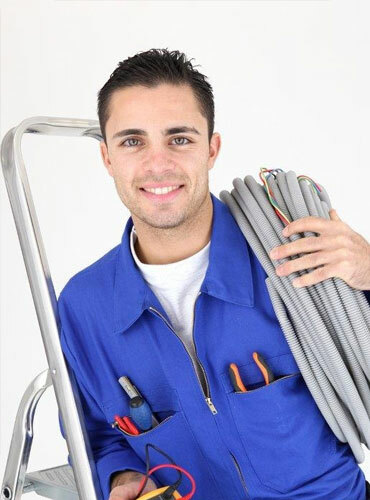 Whatever your needs might be, we will give you helpful and friendly assistance all backed up by professional advice, so if you’re ready to get the ball rolling and you’d like us to have a look at the electrical work you need doing, let’s get you booked in for a visit so we can provide you with a written estimate before you go ahead and get the work done. 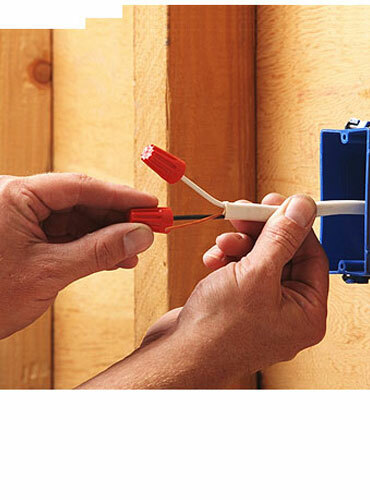 Don’t delay when it comes to getting electrical problems solved. Electrical issues can quickly develop into major catastrophes. 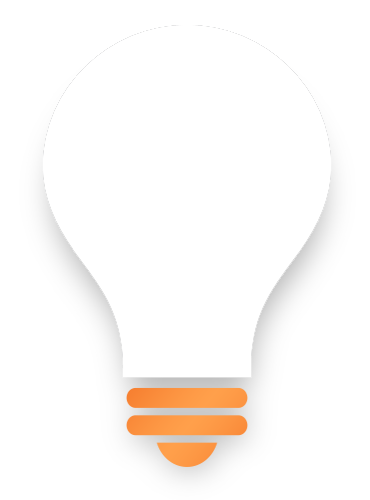 Contact us – our electricians are ready to help you solve that issue. Will use them again for extra work, arrived on time to sort out our house. Couldn’t be more happy! Excellent job! Quick and reliable, very professional and skilled! We had an emergency job and these guys were just the best, they came on the same day I called and finished everything quickly and to a highest standard. So pleased! Would recommend to everyone and will be using them again! Nigel was very professional throughout, answered his calls right away and kept to his word. He had a no nonsense approach and did not mess about. He was also very careful with our rather delicate lampshades and provided good explanations throughout. Would use again. Very pleased with the work Nigel carried out, will definitely use them again.